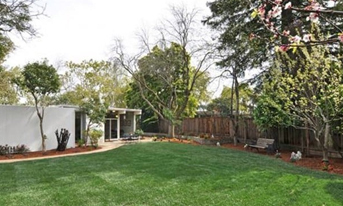 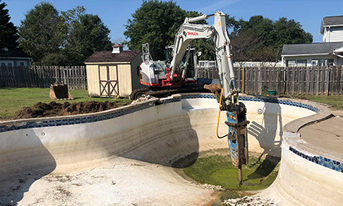 Want to remove your inground pool? 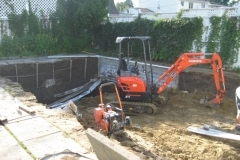 Get a FREE detailed estimate today! 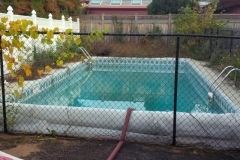 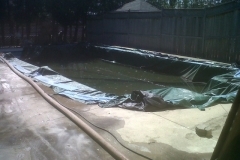 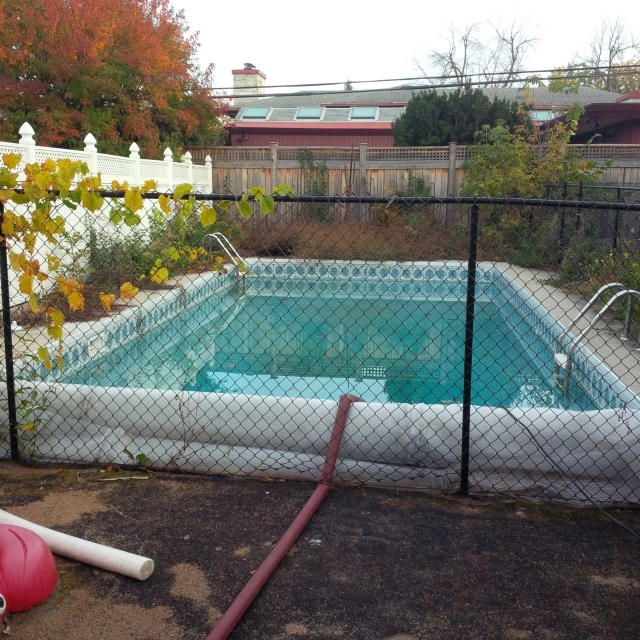 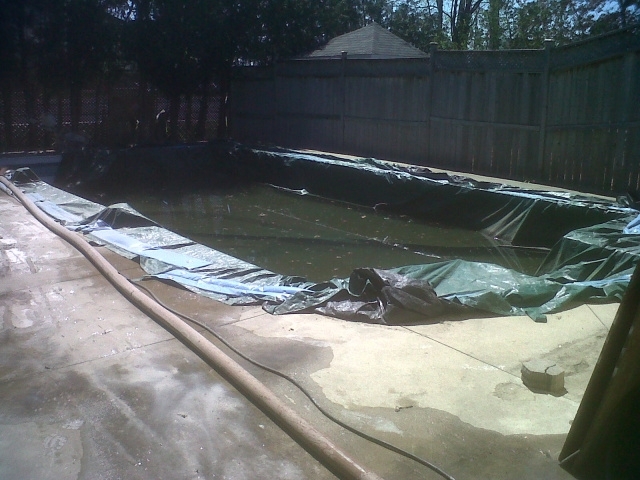 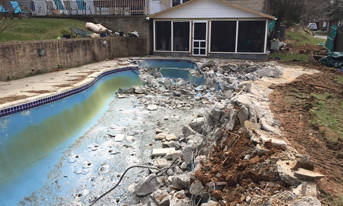 Ottawa Pool Removal Services will fully remove your unwanted inground pool. 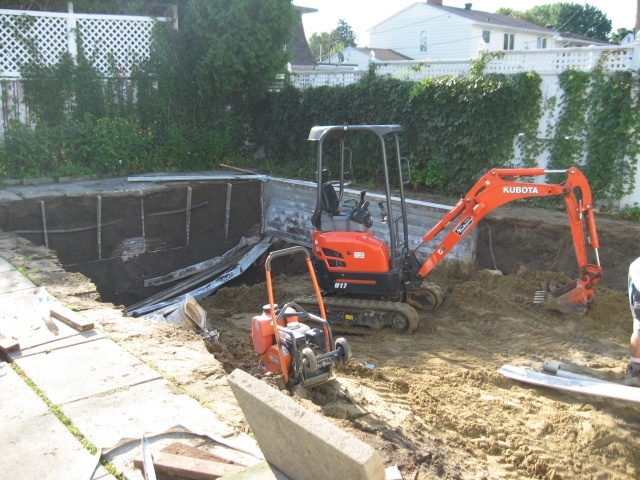 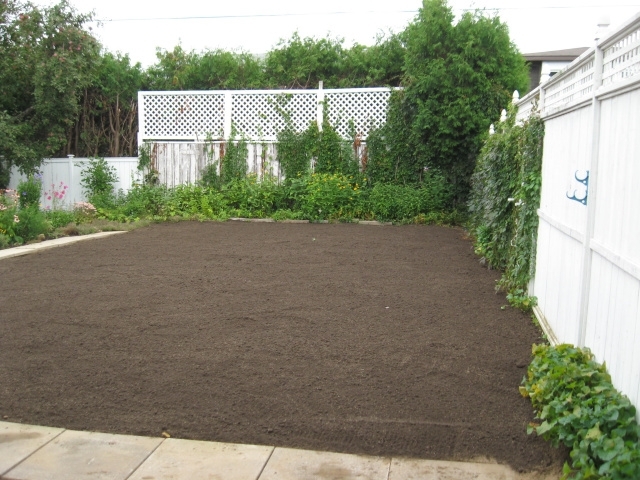 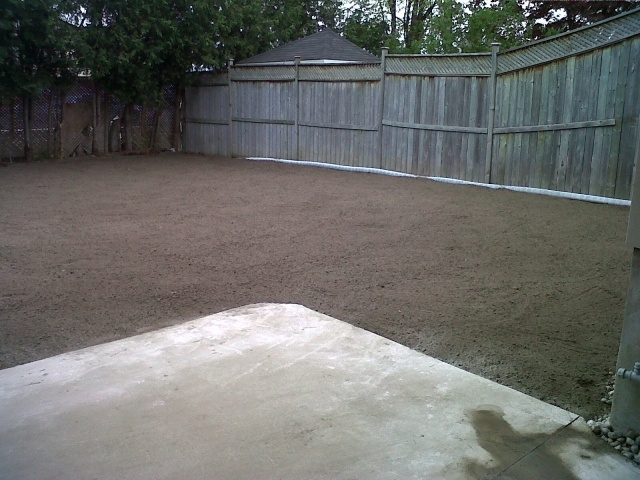 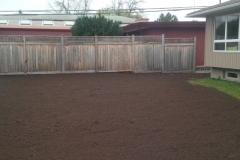 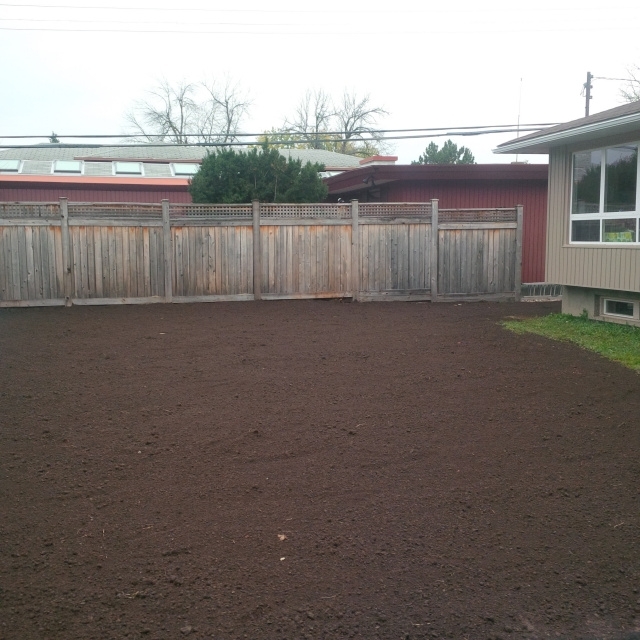 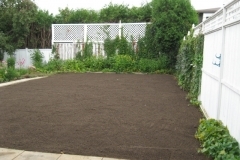 Our work and post pool removal landscaping is so efficieint it will look and feel like the pool never existed! 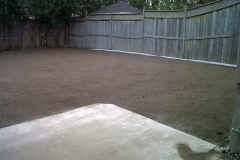 Contact us today for a FREE no oblogation quote.